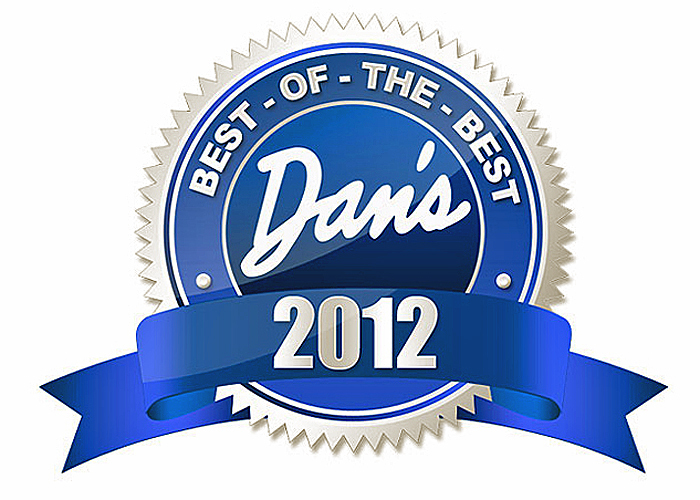 For more than 30 years, Dan’s Papers have been asking their readers to vote for their favorite local establishments, businesses and experiences on both the North and South Forks. Their readers have spoken and for the 2nd time in 4 years, Hampton Country Day Camp was voted the top honor of being the “Best Summer Camp in the Hamptons”. We are continually looking to improve the experience for both our campers and parents alike here at Hampton Country Day Camp. So not only were we excited to let you know that we received this top award, but we’re also thrilled to let you know what our plans are in the works for some great additions to HCDC next summer! Building a 4th pool for enhanced American Red Cross swim instruction! Upgrading our one-of-a-kind Stepping Stones Village. Enhancing and enlarging our baseball field to give it a “Major League feel” with a padded outfield wall and customized scoreboard. Building an outdoor picnic area adjacent to our Dining Hall for special group lunches and celebrations. Integrating new and exciting activities into our program such as zumba, golf, yoga, martial arts, woodworking and much more! Thank you to everyone who voted for us. We are thrilled to receive this honor and will continue to provide the type of loving, friendly and amazingly energetic atmosphere that makes us The Best Summer Camp in the Hamptons!